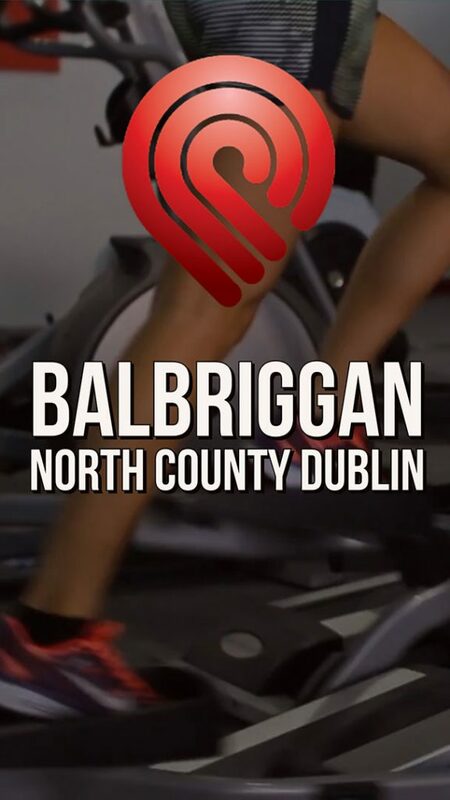 Located just off the M1, Platinum Gyms Balbriggan is a modern gym with additional specialist equipment – which make it ideal for everyone from beginner to athlete. We have strength equipment, cardio equipment, a dedicated squat/deadlift area, functional studio and a custom built hot yoga studio – for those who like to stretch and relax. The perfect gym for your body and your mind. 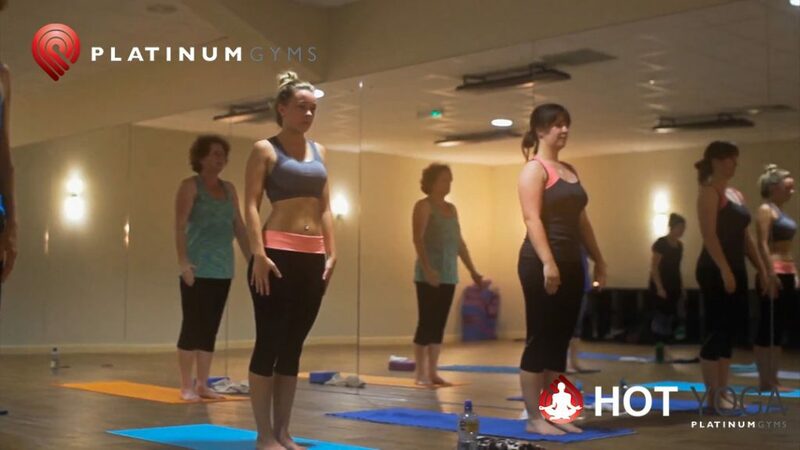 Platinum Gyms Balbriggan has something for everyone from beginner to athlete. 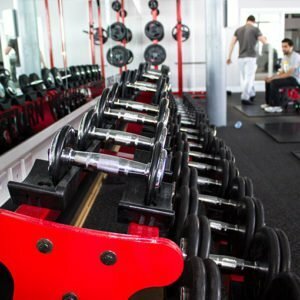 A friendly, non-intimidating gym with superb equipment, facilities and staff. Call in to see for yourself. You’re in good hands at Platinum Gyms Balbriggan. Our experienced trainers will help you to “set goals, achieve and repeat” and provide guidance on training safely and sensibly. You can also follow us on social media for regular training and nutrition advice from our staff.